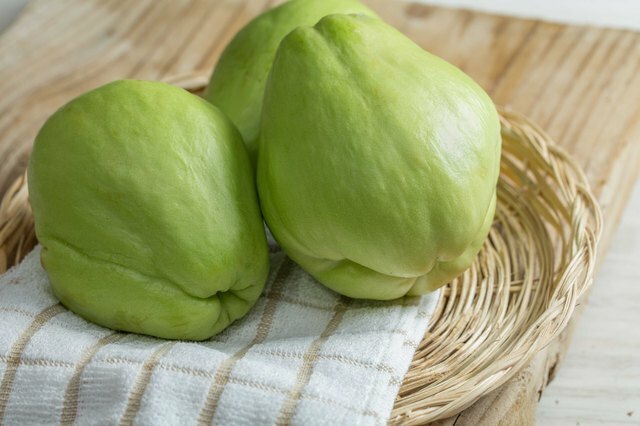 Chayote, Sechium edule, is a gourdlike vegetable native to Mexico and Central America, although it is now widely cultivated in warmer regions of the world, including areas of the United States with mild winters. This light green vegetable, shaped like a rough, wrinkly pear, has a mild flavor that has been compared to a cross between that of an apple and a cucumber. Chayotes star in Latin-based dishes. 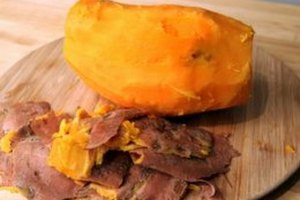 A stuffed version is a holiday favorite in parts of the Southern U.S., particularly in Louisiana Cajun and Creole cuisines, where it is called mirliton. Choose firm chayotes with unblemished skin. Chayotes can overripen quickly, so use them as soon as you can after you buy them. Ripe chayotes will start to sprout shoots within a week. 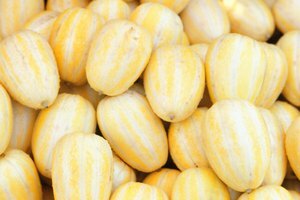 The exception to this is when you plan to stuff them – you’ll want a slightly riper fruit from which the flesh can be removed without too much trouble. 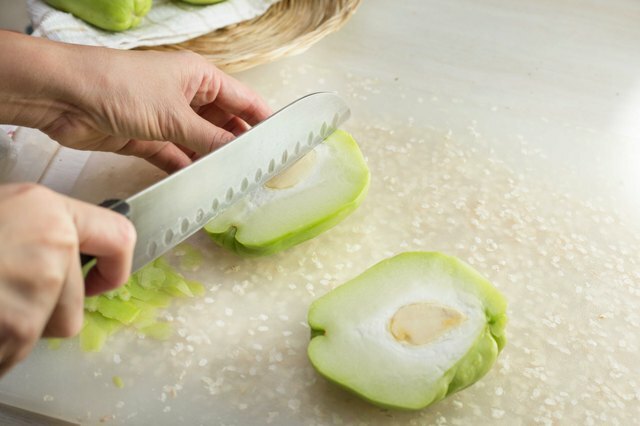 Chayotes can be eaten with or without the skin, but for casseroles or stir-fry dishes, peeled chayote is usually called for. A vegetable peeler works well to skin them, but hold them under running water as you do so, or wear gloves. Chayotes produce a substance that can be slightly irritating to the skin. Alternatively, boil the chayote first until tender. The irritating substance disappears during cooking. Leave the skin on for stuffed mirlitons. 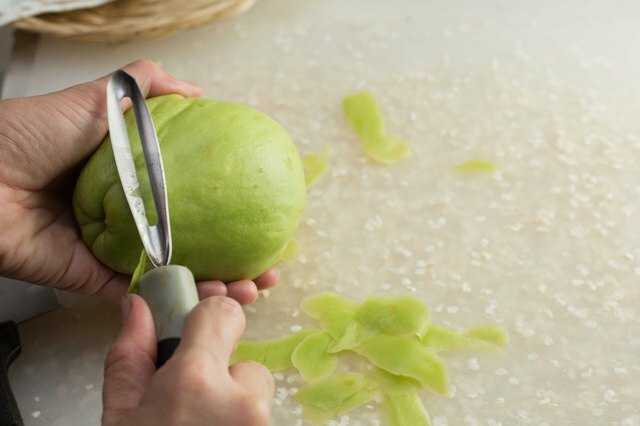 To prepare the chayote, cut it down the middle lengthwise, then cut into quarters. 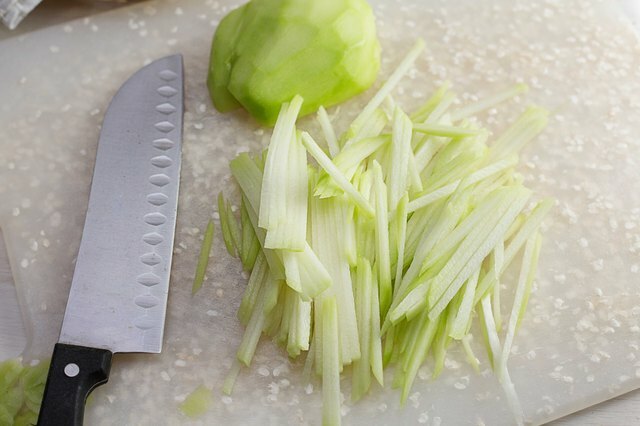 Continue slicing the chayote into smaller chunks that are a suitable size for your recipe. Chayotes have large seeds in the middle, which you'll need to scoop out, although some recipes call for retaining these. 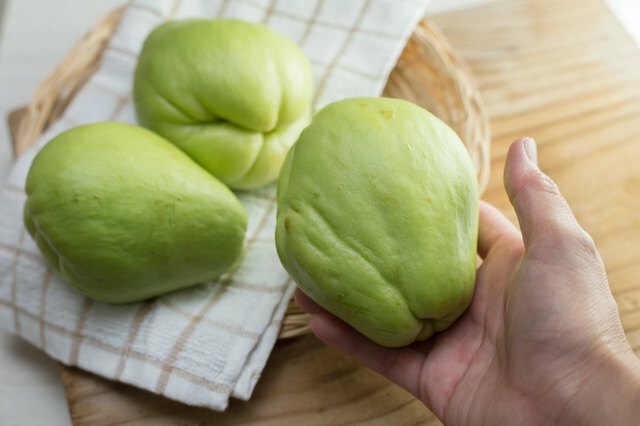 Chayotes are dense and it can take 30 to 40 minutes to boil one whole, and 30 minutes to finish a baked dish containing sliced chayote. 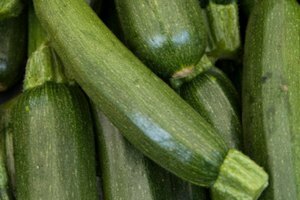 The mild flavor of this vegetable allows it to combine well with a variety of foods. 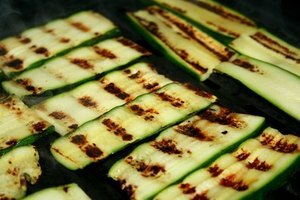 Raw jullienned slices can be added to salads, while adding spices and herbs can enhance the flavor of grilled or stir-fried chayote. Baked dishes often call for onions, garlic, celery and peppers, while the stuffed versions usually add shrimp and/or crabmeat to the mix, along with the flesh of the chayote mixed with seasoned breadcrumbs, then added to the shell and baked.